Lupine’s goal is to produce the most powerful and best lights in the world. It is only thanks to extensive experience in design, software development, sophisticated manufacturing processes and complex assembly by hand, at the head office in Neumarkt, Germany with official site – http://www.ebicyclelights.com/. Lupine can offer such a high quality, durable and powerful products. Lupine is a system of thinking in everything they do. This means that many accessories are suitable for various types of lamps. A wide range of accessories is also available to Lupine. This guide for professional lamps developed has the goal to guide you on your purchase of Lupine, so it should be as easy as possible. Lamp head is available in 4 different versions. Lamp head can be combined with different batteries and brackets. So the first thing you must decide is which lamp head to choose. (You do not need to buy LED head separately but choose which package suits you best, more on that later). Lupine Neo 7W is the smallest lamp head with 1 point and weighs only 50 grams, provides amazing 700 lumens and a perfect beam pattern. It is the perfect lamp for mountaineering, rock climbing, snowboarding, walking or working at night. You can use Neo to the helmet lamp, headlamp, or mount it on the bike’s handlebar. Neo is available in 10 pieces of different colors. 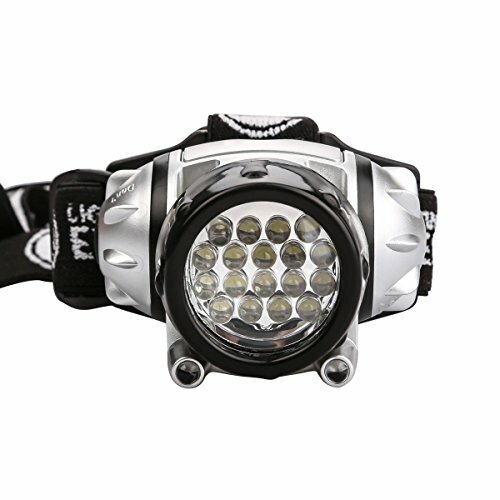 Lupine Piko 15W has 2 ranks and is extremely small and light, but also sturdy and provides sufficient light for even the most extreme situations. Piko provides a luminous flux of 1500 lumens in the size of a matchbox. 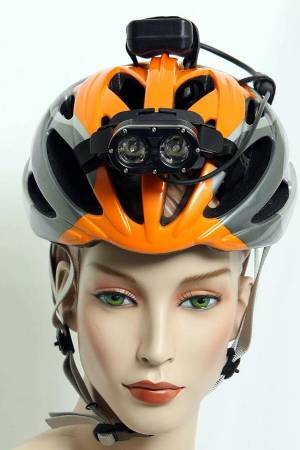 You can use the Piko helmet lamp, headlamp, or mount it on the bike’s handlebar. Piko available in black, red or blue version. 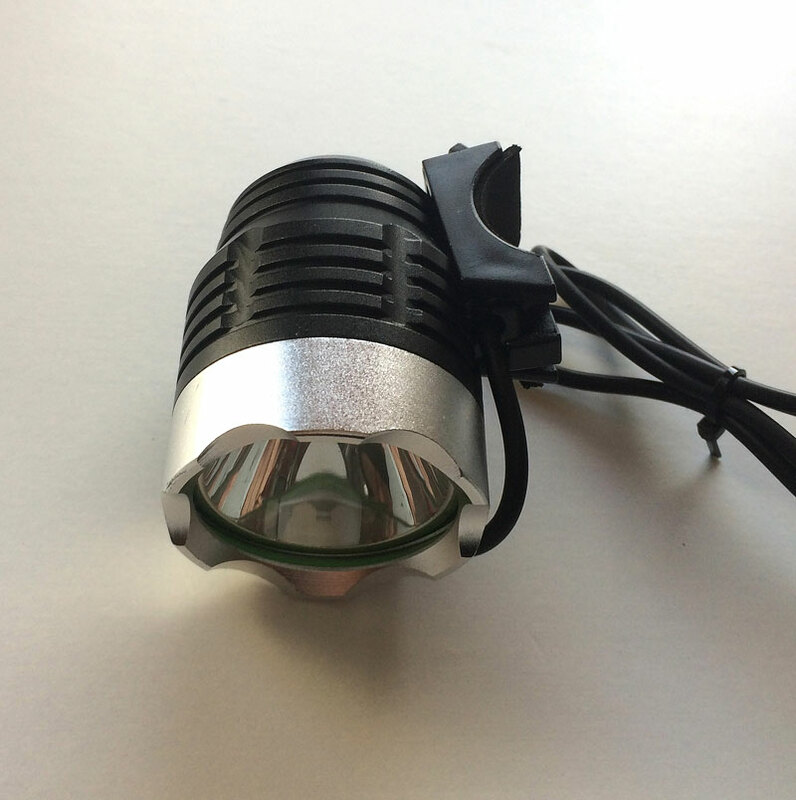 See it here on http://www.ebicyclelights.com/best/bicycle-headlight/. Lupine Piko R 15W R means remote has the same light characteristics characteristics as above, but with Piko R can control the lamp with the Bluetooth module via remote control or the free mobile app. Piko available in black, red or blue version. 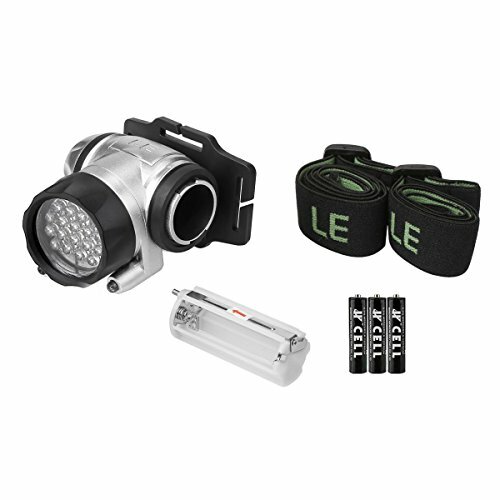 Lupine Wilma R 28W has 4 points and provides a luminous flux of 3200 lumens, so you can really see every stone on the road, even at the fastest motions and the most difficult situations. Wilma R can control the Bluetooth module via remote control or the free mobile app. Betty R 45W has 7 points and provides a luminous flux of 5000 lumens. Betty R is among the world’s brightest and Lupines top model. Betty R can control the Bluetooth module via remote control or the free mobile app. 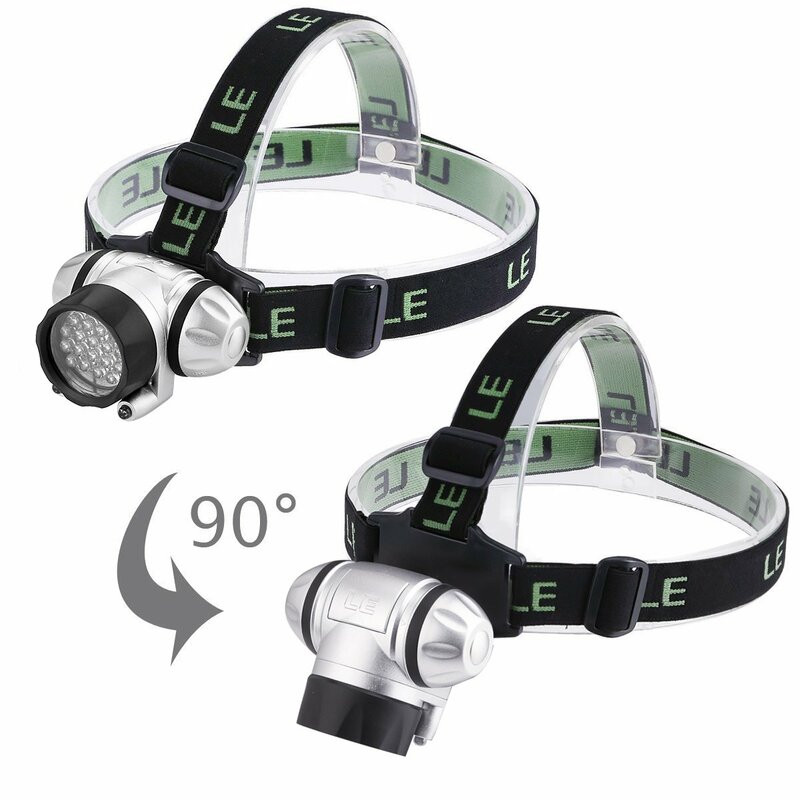 Lupine has bundled basic package and divided them in the helmet lamps and headlamps. 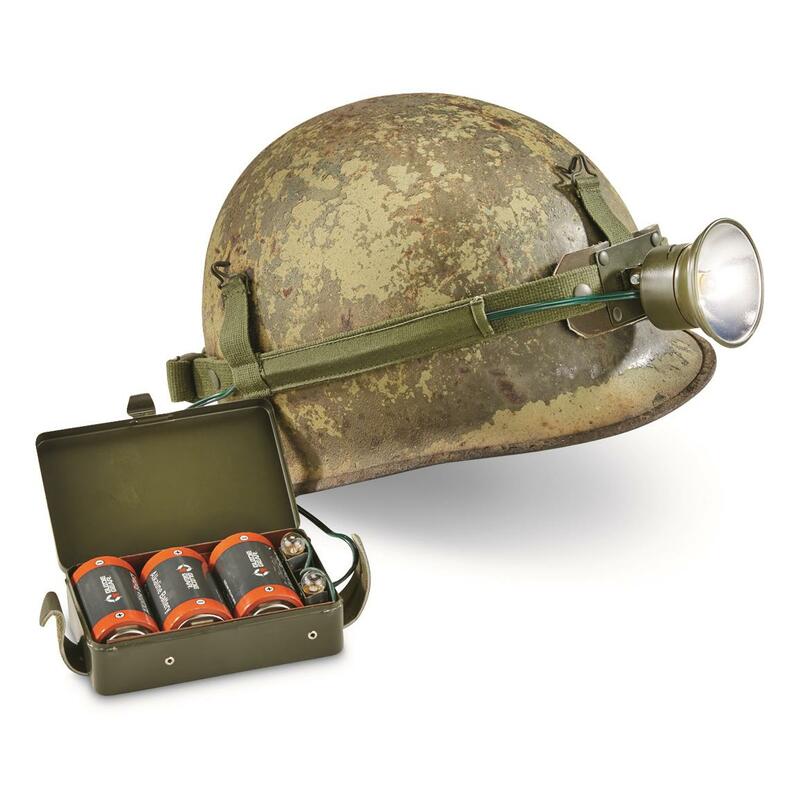 Basic packages include lamp head, holder (helmet or headgear) battery and battery charger. Basic packages can then be completed with a variety of accessories, but we will return to later. Now it is time to determine if there is a cap lamp or headlamp, you should have in your basic package. But first, a review of the different versions of the batteries. All batteries have the same contacts and can be combined with Lupine Flash Heads. Batteries are completely waterproof and well protected from the influence and impact from the outside by their extremely rugged outer shell made of ABS plastic. A specially developed suspension and control electronics in the battery protects against short circuits or faulty charging current. The batteries are available in versions hardcase with indicator (Smart Core) elller without indicator, fixed with the click indicator (Smart Core) or without indicator, bottle battery has no indicator. Smart Core displays the remaining battery time in 10% increments by pressing the button. So you never lose the overview of your energy reserves, even after prolonged storage of the battery. All hardcase batteries have a built-in holder for bicycle frame. With special non-slip Velcro, the battery can be put in any position on the frame within seconds. It also mounted on the bicycle helmet with velcro. the contents of the delivery is similar, except the Chargers. It divides the versions, the battery, otherwise, the content of the packages is the same as defined on http://www.digopaul.com/english-word/helmets.html. Main Stand is available in 2 versions, HD (Heavy Duty) head harness is specially designed for cross-country skiers, runners and orienteers. 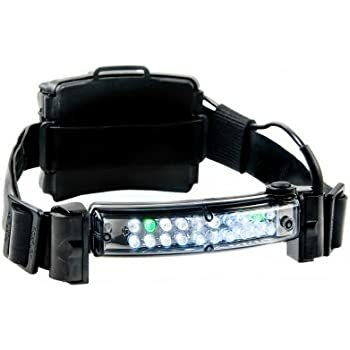 It is very popular for activities where you move a lot at you and demands that the headlamp must sit steadily. 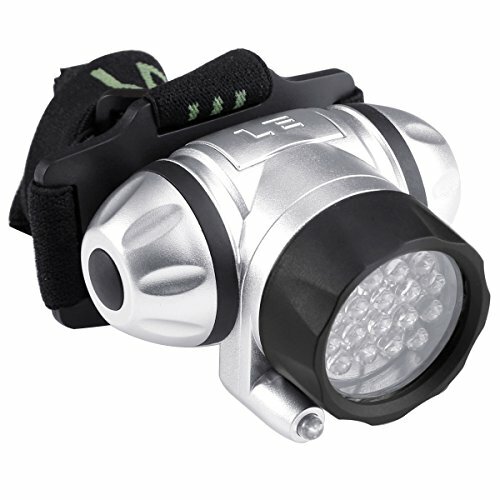 Standard main score is a little easier and more comfortable when using the headlamp for a long time. Main petitions are available in 2 versions, one with a battery holder in the neck where the battery Lupine Fixed click system can be added. (For the main position to Neo and Piko). The second variant has a cable guide the battery cable from the neck down to the battery stored in the battery harness or pocket. 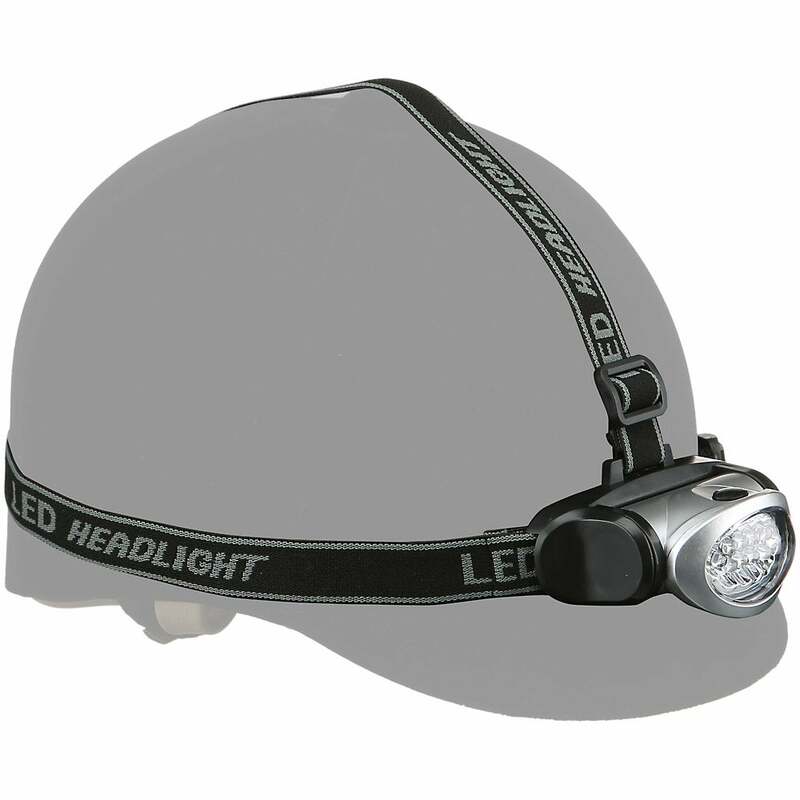 Included when you order headlamp with standard head position, but is also available as an accessory. Lupine head position is lightweight and can be worn extremely long. But not only that – the main stand will provide a perfect balance of battery and lamp head, so the weight is balanced well head. It is the perfect head position for long hours, hiking and all activities that require a great comfort. 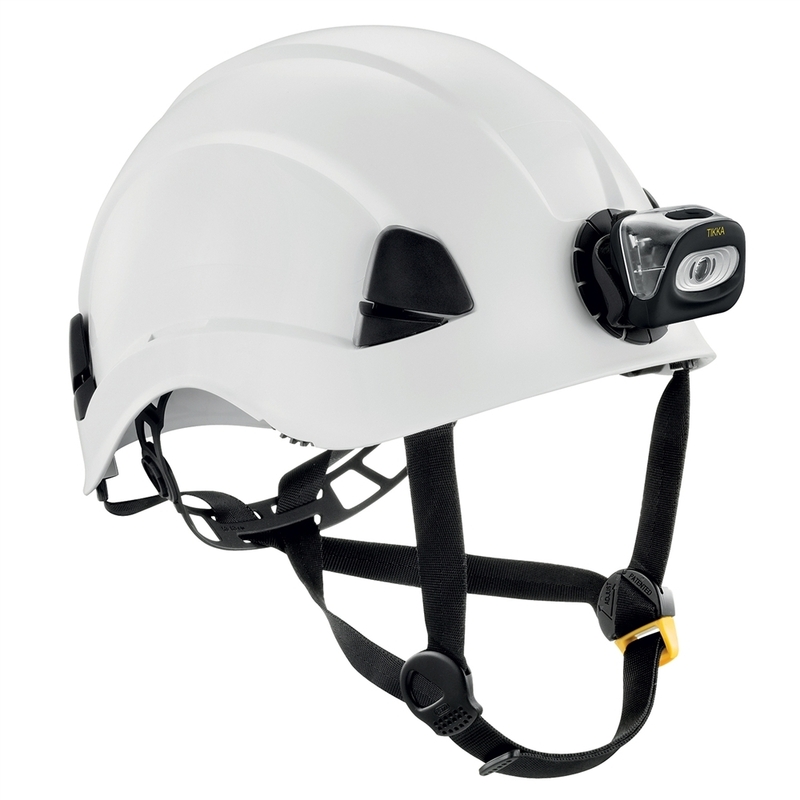 Included when you order headlamp with headgear HD, but is also available as an accessory. 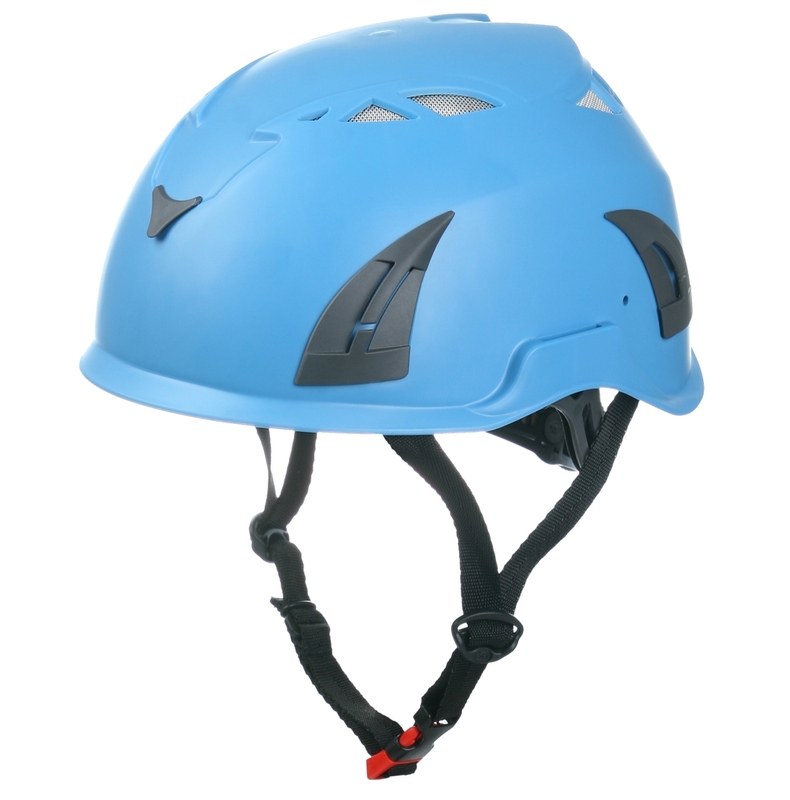 Lupine headgear HD is the professional head harness made especially for cross country skiers, runners and orienteers. 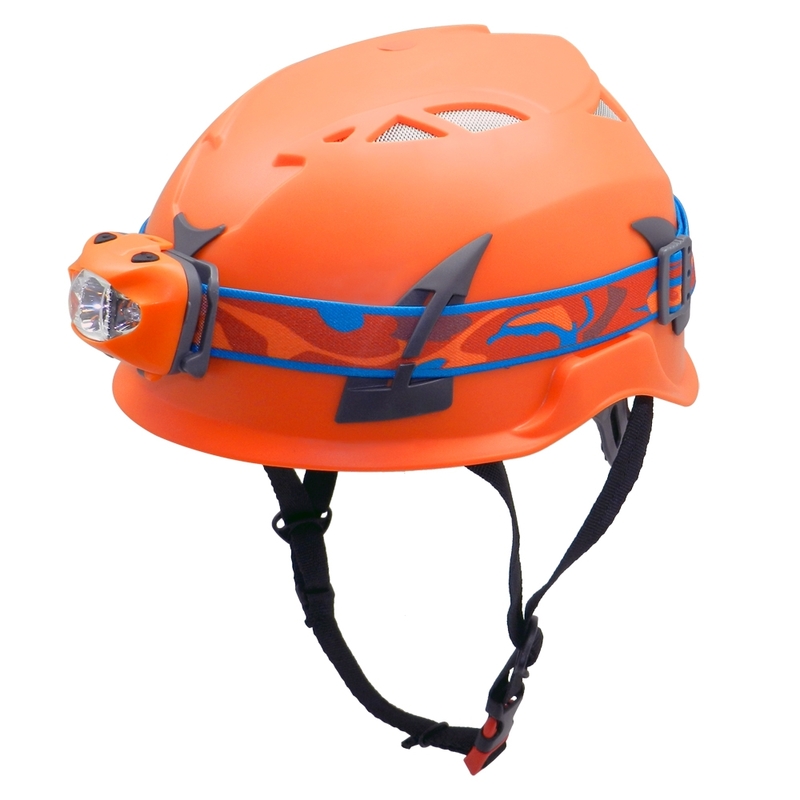 It is very popular for activities where you move a lot at you and demands that the headlamp must sit steadily. Battery holder for fixed click batteries are available for all Neo and Piko models. (This battery holder can replace the cable holder, see below). Cable holder that controls the battery cable to the battery housed in the pocket or cable harnesses. The cable holder are all the lamps. (This cable holder can be changed to the battery holder, see above).